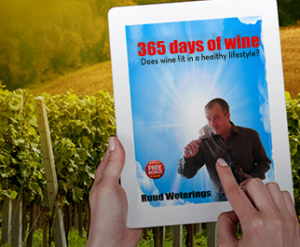 Does wine fit in a healthy lifestyle? It is not only an important question for me, but also the question is regularly addressed during my training, workshops and presentations. In this E-Book you will find fun facts and insights on the most frequently asked questions. Does wine prolong the lifespan? Does organic wine have sulphites?